Hair: Ladies, you know when you find The One to do your hair, it's a big deal. 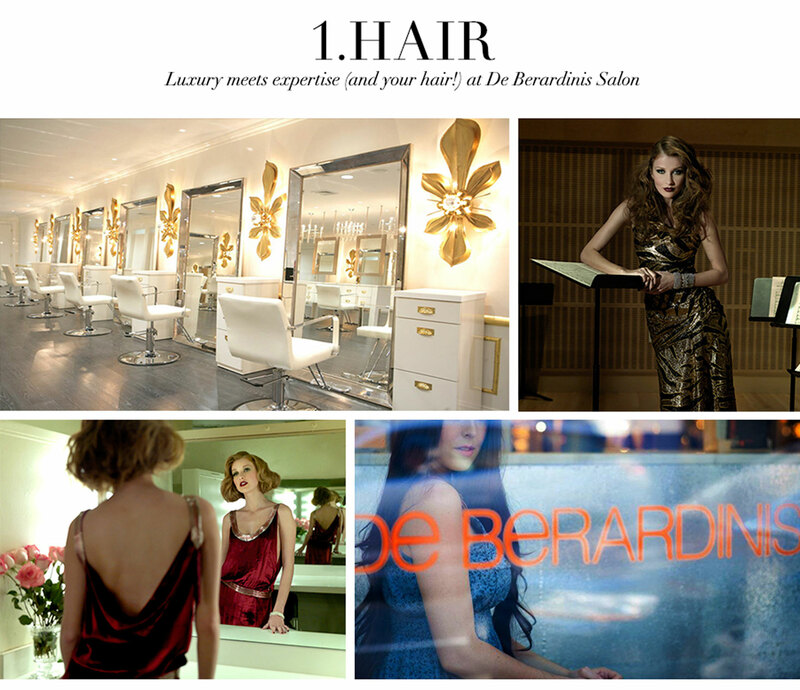 My go-to hair stylist is Jerami Brown, who introduced me to De Berardinis right here in New York City's Chelsea. Luxury meets expertise (and your hair!) at this sleek salon - perfect for highlights, cut, style, you name it! Jerami is bi-coastal, so if you live in L.A., you are in luck because he also works out of Shin in Santa Monica. You can make an appointment for either location at jeramibrown.com and tell him Ceci Johnson sent you! Nails: Tired of your regular nail salon? Or want to do something extra special for your next manicure? Trust me, Sakura Nail and Spa will not disappoint. You may remember them from this issue of CeciStyle, where they gave me pink ombre nails with a hint of gold shimmer (and that's them above in the top left photo!). 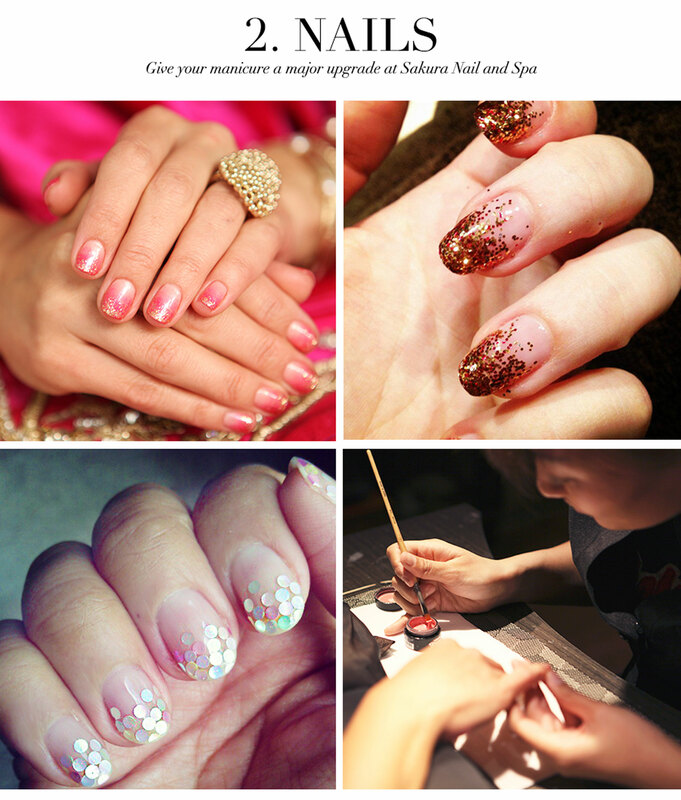 The ladies at Sakura are true nail artists and widely regarded as the best in NYC. See more at nailspasakura.com. 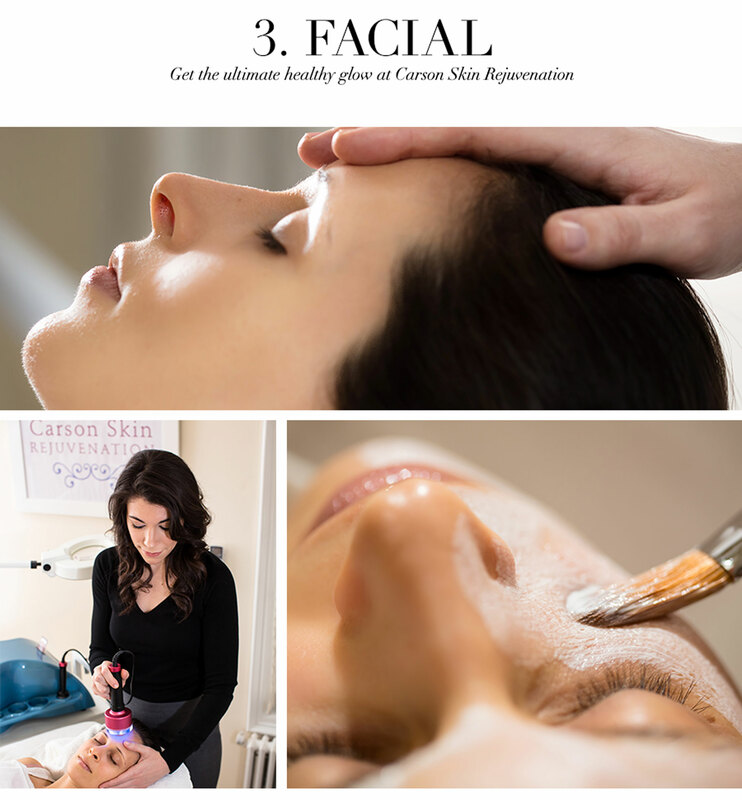 Facial: In my business, it's all about personalization, so I appreciate when I meet professionals who share a similar philosophy like Jaime Carson of Carson Skin Rejuvenation. Jaime will create a facial that suits your exact needs - she's all about achieving the results that matter most to you. Plus, she's offering a special packaged deal on her facials exclusively for CeciStyle readers! See more at carsonskin.com. 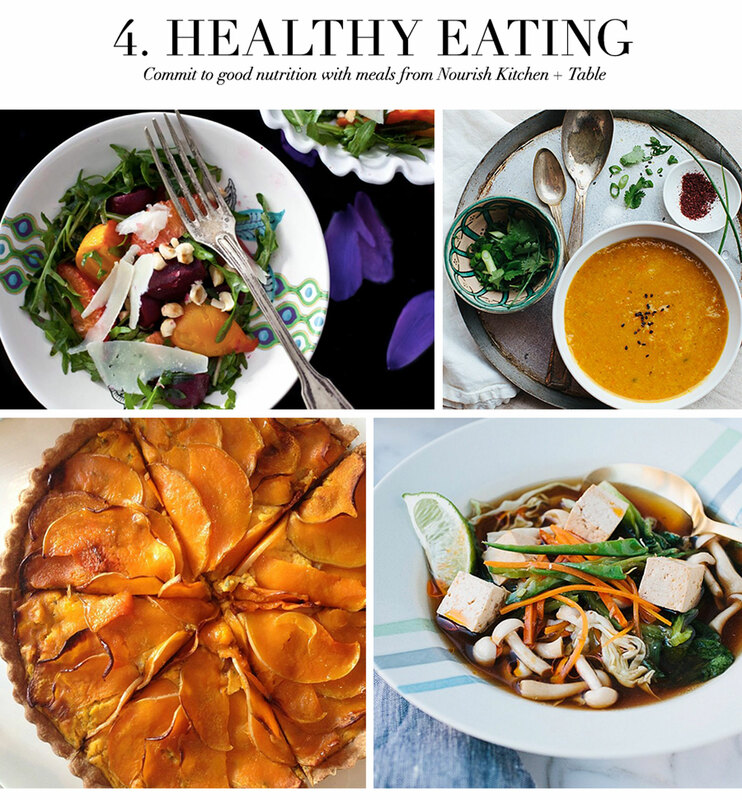 Healthy eating: When my lunch routine was in a rut (or became non-existent, let's be honest! ), I knew it was time to make a change. I was introduced to Nourish at just the right moment - I was in need of nutritious, easy meals that would provide energy all day. I'm happy to report their tasty cuisine and green juices keep me fueled and happy. Plus, their newly opened space in the West Village is perfect for a ladies' lunch, brunch or shower. See more at nourish-nyc.com. 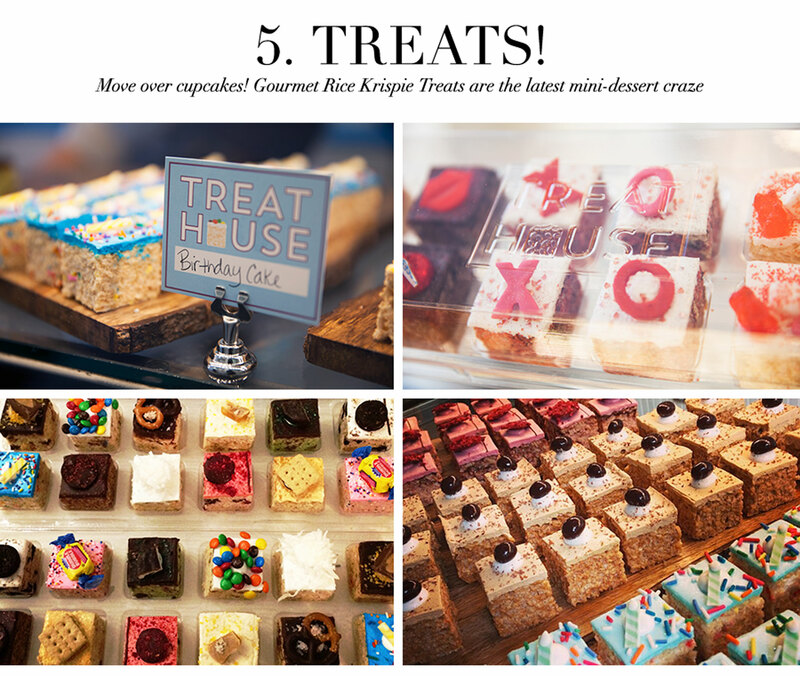 Treats: Rice Krispie Treats are the new cupcake! I'd been dying to try this spot on the Upper West Side that has truly turned treats into a gourmet experience. All the fun details and flavors taste as good as they look. Added bonus: Many of the treats are gluten-, dairy- and nut-free. And, they cater -- for events, weddings or even just a friend. Go ahead...treat yourself! See more at treathouse.com.